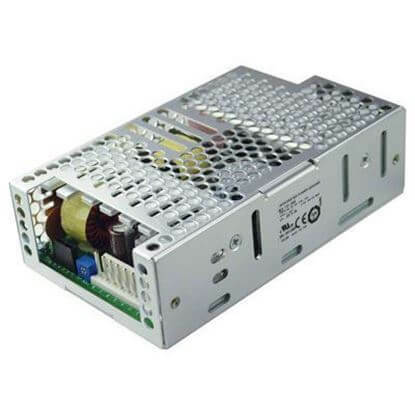 TRC offers a vast selection of medical DC/DC converters with certification according to IEC60101-1 3rd edition as well as EMC emission to IEC 60601-1-2 4th edition. 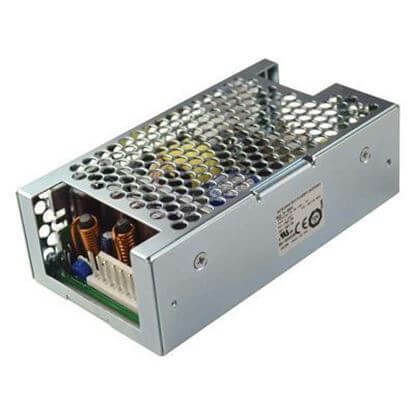 These converters are designed specifically for medical equipment requiring certified compliance to highly requlated medical standards. 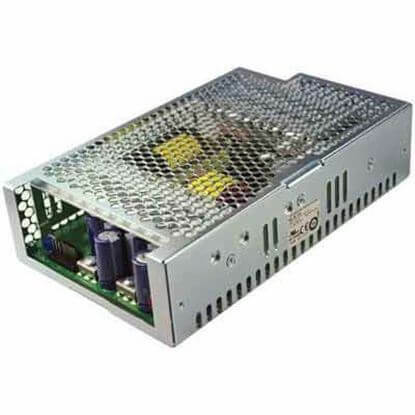 Choice of models include 2xMOPP compliant products. 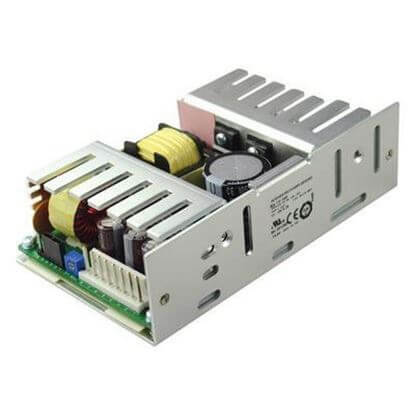 Our selection are available with input to output isolation up to 6000Vac. 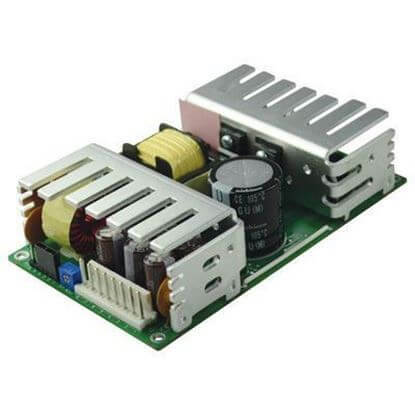 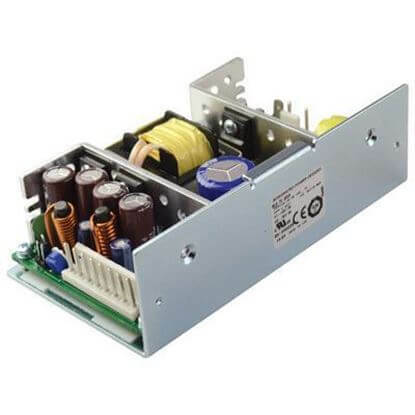 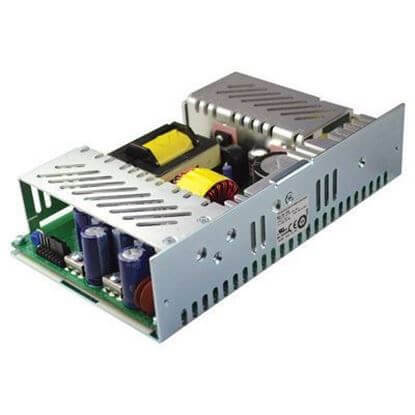 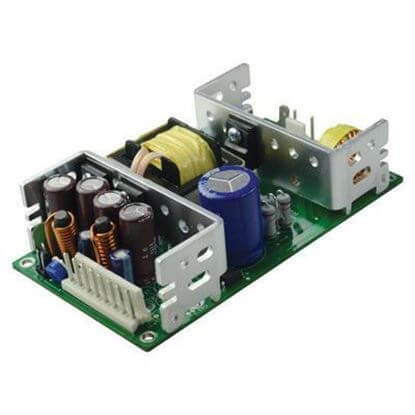 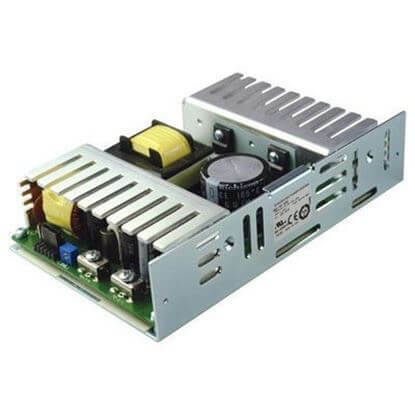 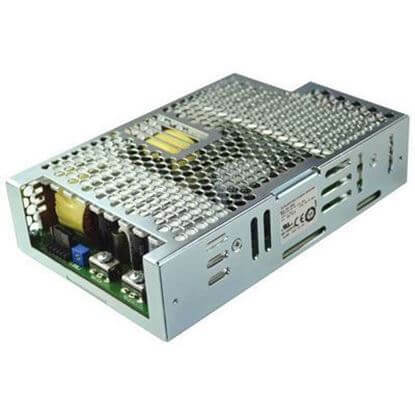 Browse our complete selection of medical DC/DC converters. Our team is qualified to assist medical device designers.